Answer: In religion, some people think religious pastors and elders are all chosen and established by the Lord. Therefore, people should obey them. Does such a view have a basis in the Bible? Is it evidenced by the word of the Lord? 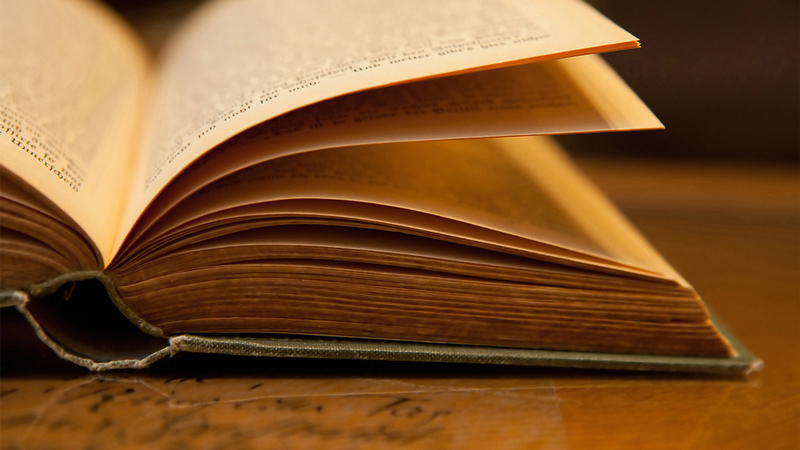 Does it have the testimony of the Holy Spirit and the confirmation of the Holy Spirit’s work? If the answers are all no, then doesn’t the majority’s belief that pastors and elders are all chosen and established by the Lord arise from people’s notions and imaginations? Let’s think about it. In the Age of Law, Moses was chosen and established by God. Does this mean that all Jewish leaders during the Age of Law were chosen and set up by God? In the Age of Grace, the 12 apostles of the Lord Jesus were all personally chosen and anointed by the Lord Jesus Himself. Does this mean that all pastors and elders in the Age of Grace were personally chosen and set up by the Lord? A lot of people like to follow set rules and don’t approach things in accordance with facts. As a result, they blindly worship and follow people. What is the problem here? Why can’t people distinguish between these things? Why can’t they seek the truth on these things? We can see from what is recorded in the Bible that in every age of His work, God chooses and anoints some people to coordinate with His work. And those appointed and used by God Himself are confirmed by His word. Even if they aren’t, at least there is the confirmation of the work of the Holy Spirit. Like during the Age of Law, God anointed Moses to lead the Israelites. That is proven by God’s words. Jehovah God said, “Now therefore, behold, the cry of the children of Israel is come to me: and I have also seen the oppression with which the Egyptians oppress them. Come now therefore, and I will send you to Pharaoh, that you may bring forth my people the children of Israel out of Egypt” (Exo 3:9-10). 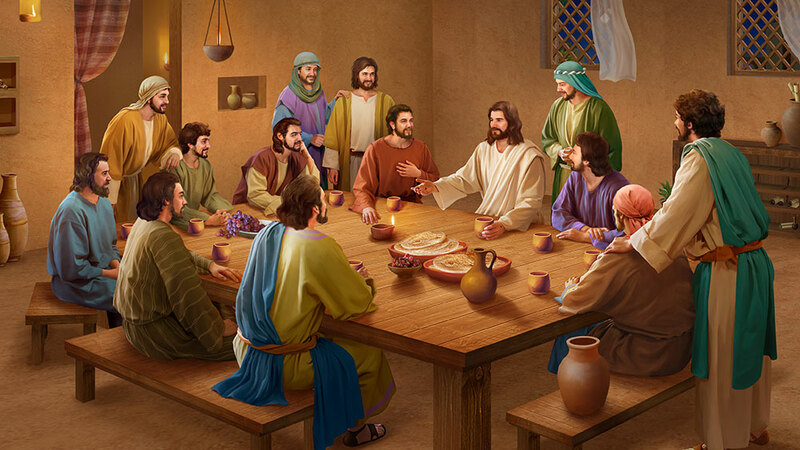 In the Age of Grace, the Lord Jesus anointed the 12 apostles to shepherd the churches. This is also evidenced by the Lord’s words. Just as the Lord Jesus said when He anointed Peter: “Simon, son of Jonas, love you me? … Feed my sheep” (Jhn 21:17). “And I will give to you the keys of the kingdom of heaven: and whatever you shall bind on earth shall be bound in heaven: and whatever you shall loose on earth shall be loosed in heaven” (Mat 16:19). We can see people appointed and used by God are confirmed by God’s word, even if there’s no word of God as proof, there should at least be the confirmation of the work of the Holy Spirit. All their work is upheld by God. Obeying their work and leadership is obeying God. Any of us who resists a person God anoints and uses is resisting God and will be cursed and punished by God. Just like in the Age of Law, Korah, Dathan and their people resisted Moses. What happened in the end? They were directly punished by God. God caused the earth to open and swallow them all. In the Age of Grace, the apostles anointed by the Lord Jesus all have the confirmation of the Lord’s word. But are today’s religious pastors and elders anointed by the Lord? Is it evidenced by the Lord’s word? Most of them are cultivated by theological schools and have graduate certificates in theology, which they relied on to become pastors, not because the Holy Spirit personally bore witness to them and used them. Isn’t that a fact? Who among us have seen the Holy Spirit personally bear witness to or anoint any pastor? It never happens! If they are truly anointed by the Lord, there would surely be the true testimony of the Holy Spirit and many believers as witnesses. Therefore, religious pastors and elders are all not anointed by the Lord. This is certain! I’ve heard that there are even some pastors who don’t believe the Lord Jesus came from conception by the Holy Spirit. They don’t think “conception by the Holy Spirit” has any basis or conforms with science. It is even less likely these people would admit that Christ is the manifestation of God. If such pastors existed during the time when the Lord Jesus worked, they certainly would not have accepted the Lord Jesus. 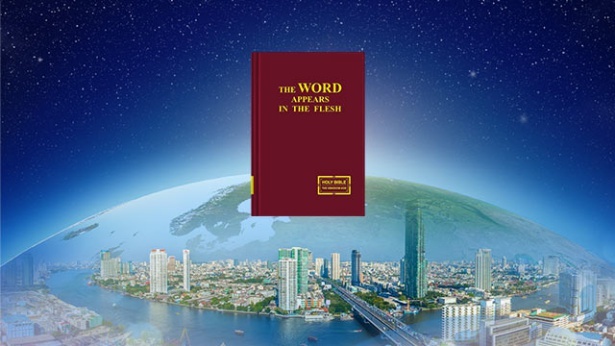 Then how would they treat the appearance and work of God incarnate in the last days? They would all be like the Jewish chief priests, scribes, and Pharisees, furiously condemning and opposing the Lord Jesus. Then are such pastors and elders people who genuinely obey God? They don’t even believe in God incarnate, and moreover don’t acknowledge the truths expressed by God incarnate. Aren’t these people antichrists? So is the view that “Religious pastors and elders are all anointed and used by the Lord” still tenable? If we insist that these pastors and elders are anointed and used by God, then isn’t that slandering and blaspheming God? Isn’t such a viewpoint too absurd, too fallacious? Isn’t this twisting facts and confounding black and white? Would God anoint and use these unbelievers and antichrists to lead God’s chosen people? Certainly not! All those anointed and used by God are personally testified by God, and at least have the confirmation and the effects of the work of the Holy Spirit, and can help God’s chosen people attain life supply and true shepherding. Because God is righteous, holy, all those anointed and used by God are certainly in line with God’s will. They surely won’t be hypocritical Pharisees, and moreover not truth-hating, God-opposing antichrists. Then let’s have a look at today’s religious pastors and leaders. Most of them are cultivated from theological schools and not personally anointed and used by God. They merely study theology and the Bible. Their work and preaching only focuses on talking about Bible knowledge, theology, or Bible characters and stories, historical backgrounds, and so forth. What they practice is also just teaching people to practice religious rituals and follow rules. They never pay attention to communicating the truth in God’s words, nor do they lead people to practice and experience God’s words or observe God’s commandments. They never discuss how to know themselves and real experiences in life entry, and moreover never discuss true knowledge of God. Can such work and preaching attain the work of the Holy Spirit? Can such service satisfy God’s intentions? Can it lead us to practice the truth and enter the right track of believing in God? Explaining the Bible this way, aren’t they going their own path and resisting God? 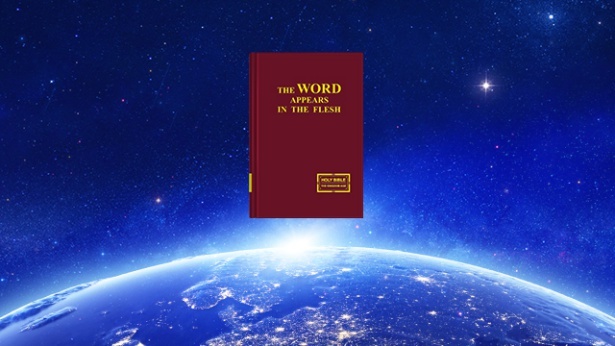 Especially when Almighty God is expressing truths and performing His judgment work of the last days, these religious leaders clearly know that Almighty God’s words are all the truth and can purify and save people, and yet they do not seek and accept. Even more loathsome is that they won’t allow believers to read Almighty God’s words or listen to God’s voice. For the sake of protecting their status and livelihoods, they furiously slander and condemn Almighty God, even coordinating with the CCP, the satanic regime, in arresting and persecuting evangelists. How are the actions and conduct of these pastors and elders any different to those of the Pharisees who resisted the Lord Jesus back in the day? Are they not stumbling blocks to us accepting the true way? How could these truth-hating, God-opposing people be anointed and used by God? Would God appoint these truth-hating people who obstruct God’s will to lead God’s chosen people? Certainly not. That’s the truth! Previous：Question 1: You’ve testified that when the Lord returns in the last days, He will first become flesh and arrive in secret, and after making a group of overcomers, publicly descend with the clouds to appear before all people. Such a communication makes sense. But for 2,000 years, most believers in the Lord have all been waiting for Him to descend with the clouds. Religious pastors and elders also often say so. How could we possibly be wrong by waiting in accordance with the Bible’s prophecy? This is definitely impossible! Next：Question 3: Paul clearly said in the Bible: “Take heed therefore to yourselves, and to all the flock, over the which the Holy Ghost has made you overseers, to feed the church of God …” (Act 20:28). This proves that pastors and elders are all anointed by the Holy Spirit. Doesn’t being anointed by the Holy Spirit represent being anointed by God? God anointed pastors and elders as overseers to all the flock. That can’t be wrong!